As we announce our speakers for 2019, they will appear here. 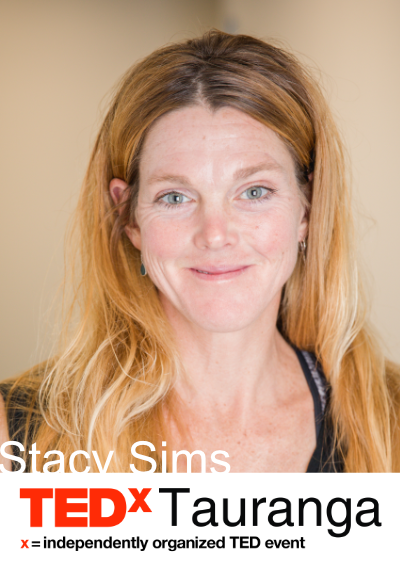 Stacy Sims is a question-asker and boat rocker (disruptor) when it comes to human performance and physiology. She has asked the questions her academic predecessors said were too difficult to answer and gone after those answers. Stacy has been widely recognized as a visionary for her thought leadership across the sports performance industry and will leave our audience with new insights into how to better understand themselves and biohack their routines for better performance. 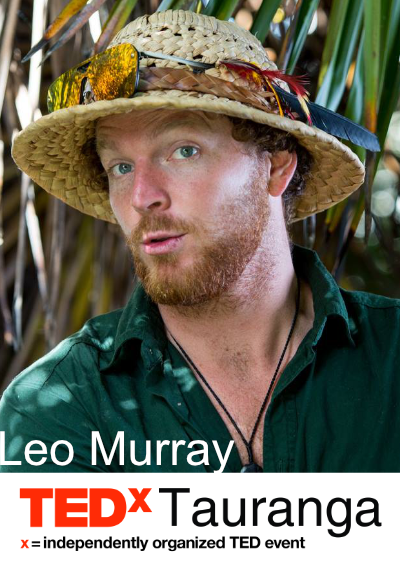 Changemaker and thought leader, Leo Murray, cares deeply about the survival of our species and our planet. Catalysing a necessary paradigm shift for people to make changes out of love for the natural world rather than fear of what they stand to lose. Specialising in regenerative sustainability, behaviour change and civil disobedience, Leo’s company Why Waste is reducing negatives impacts through waste minimisation. Local to Tauranga Moana, this conscious activist is seeking to improve the current system by co-creating a new story for humanity. 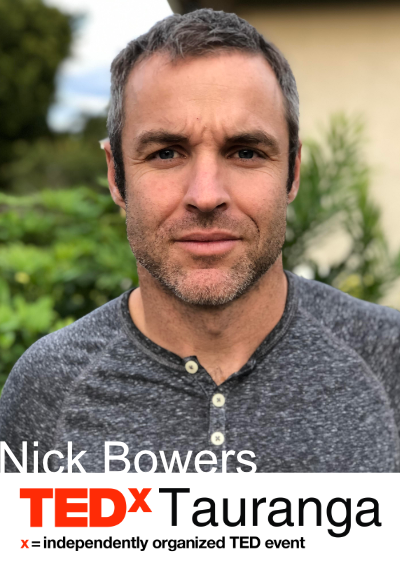 Nick Bowers’ is an American entrepreneur, designer, and creator whose drone design helped Emirates Team New Zealand win the 36th America’s Cup. Underneath it all, he is a dreamer. From building wood boats and airplanes as a child, to his current positions as Lead Designer at Periscope Aerospace and CEO of Kodiak Aerospace & Founder of Kettle Cinema, the secrets behind his revolutionary drone designs might surprise, and will certainly inspire. Do you think you have an idea worth spreading on the TEDxTauranga stage? Do you know someone who would make an amazing TEDx speaker? TED’s founding topics are Technology, Entertainment and Design. Since starting, TED has grown to encompass more than 100 different subjects. We put approximately 100 potential speakers through a 5 step process to get to approximately 10 speakers on stage.